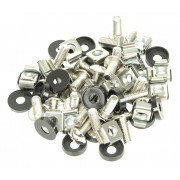 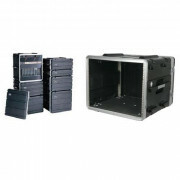 Make sure your live stage show runs smoothly with our electronic DJ equipment and accessories for sale from Westend DJ. 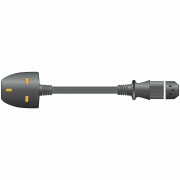 We have everything from extension cords to rack cases for sale to ensure you have everything you need to put on a show to remember. 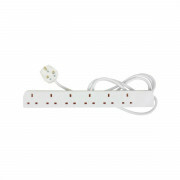 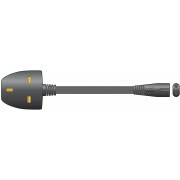 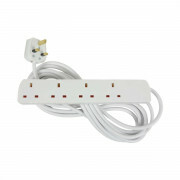 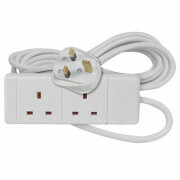 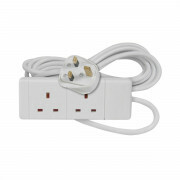 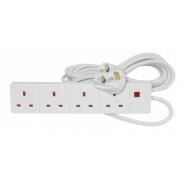 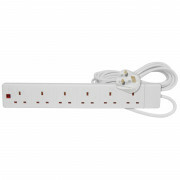 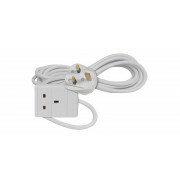 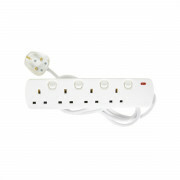 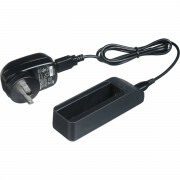 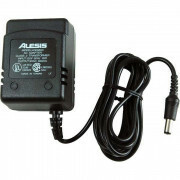 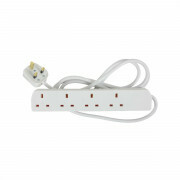 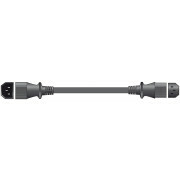 Buy extension cables with up to 4 sockets and neon indicators to be used in the darkest night clubs. 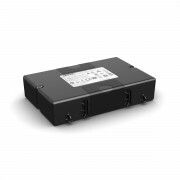 We also stock power supplies with 10 regulated and well-filtered DC outlets configured in 7 isolated sections, the perfect solution for bigger rigs. 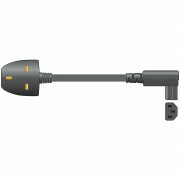 We have loop stations, pole extensions and guitar cases for you to take out on the road all at fantastic prices with us online or in our Westend DJ store.